With one foot in the electric blues of the early 70’s and the other in the dirtiest of 80’s sleaze and hairmetal, Painted Sky paint a new and vivid version of an old well known motif. The band don’t settle for dancing on the coffin lid of days past – they pry it open and resurrect the old retro rock corpse in a way that many have tried but few have succeeded with. A voice that pierces through walls of bricks, evocative lyrics and catchy melodies. Rock music with a broader spectrum that moves from fierce heavy riffs to a dreamy harmonic state gained the attention from both the jury and the audience in the Swedish music competition “Livekarusellen 2014”. Where they among 600 bands ended up in a second place and with their singer as the ”Stage Personality of the year”. 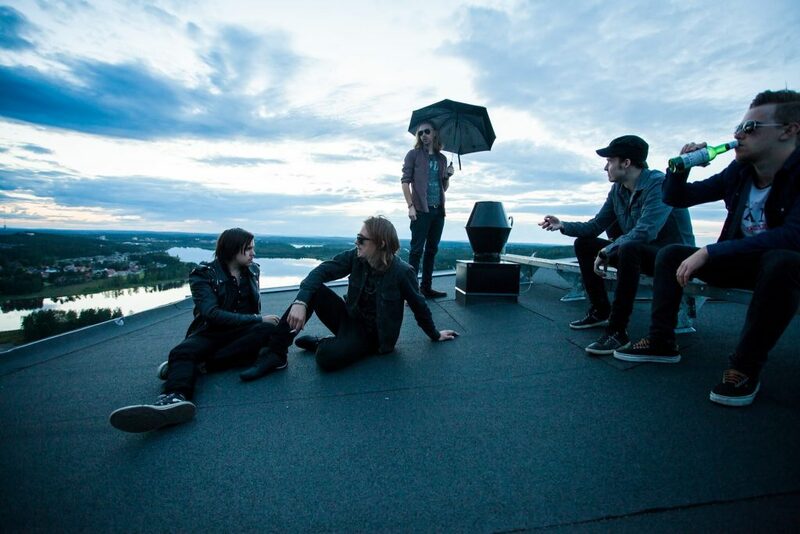 Their EP ”Eclipse” was released in 2016 and got attention from the people at ”Sweden Rock Festival” who offered them to play on Rockklassiker stage.